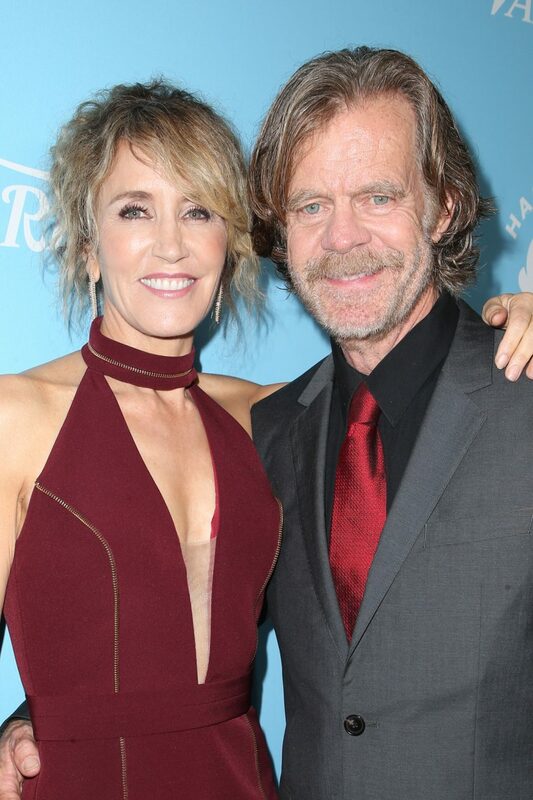 Home › Felicity Huffman Macy › Felicity Huffman & William H. Macy ‘Arguing A Lot’ Amid College Cheating Scandal! As we reported, the Desperate Housewives alum was indicted on charges of conspiracy to commit mail fraud and honest services mail fraud. The actress and her husband (not charged) were accused of making a $15,000 donation to get involved in a college entrance exam cheating scheme on behalf of their now-18-year-old daughter, Sofia.